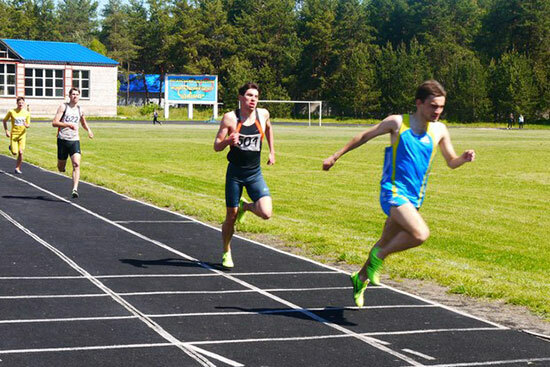 Athletics Championship has been held in Sievierodonetsk recently. A sportsman from Luhansk National University has taken part in it. The competitions were held on September 8 – 9. The first-year student of the Institute of Physical Education and Sports of LNU Ruslan Kordik performed in two events: 400 meters run (55.7 sec) and 800 meters run (2.07.6 sec). Both results brought him the first place. According to the competitions results, a team in athletics was created to go to the Ukrainian Championship. Our student Ruslan became one of the team members. Another competition has brought one more victory to Kordik. 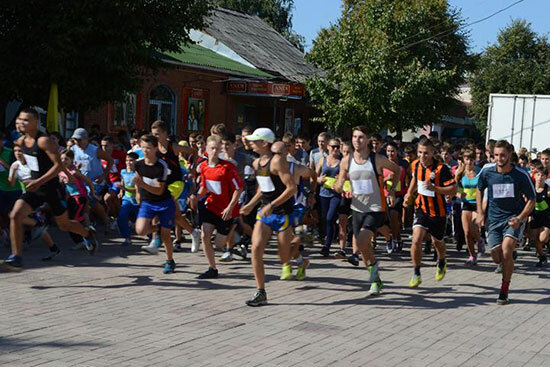 Traditional “Starobilsk Mile” dedicated to the Day of Physical Culture and Sports was held on September 10 in Starobilsk. The winner was the second-year student of IPES (6.08 sec) and Ruslan Kordik came the second (6.18 sec). This year a number of run participants has become record. The largest number of participants was registered in 2007 – 224 but in 2015 258 runners came to the start of “Starobilsk Mile”. This record was set with the help of sports teachers as well who brought their sportsmen to the competitions on this warm September day. Our congratulations to the winner and prizers!! !